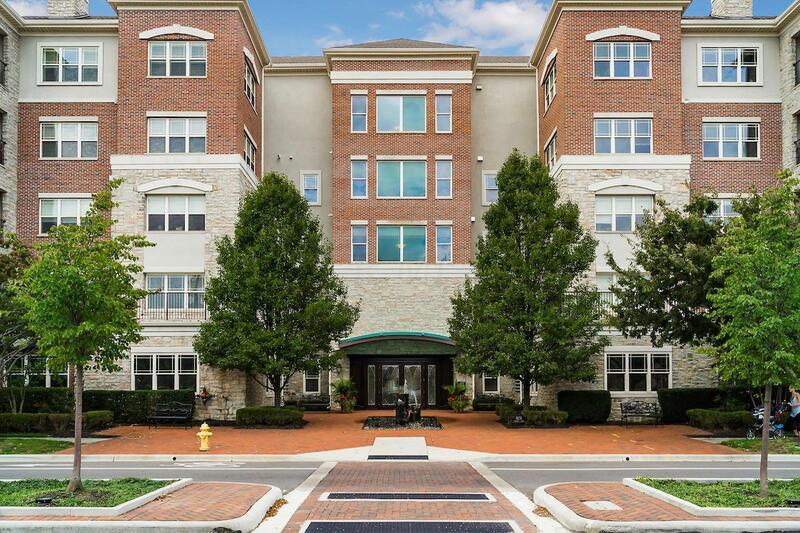 Fabulous 2 bedroom, 2 bath unit in desirable Arlington Crossing. 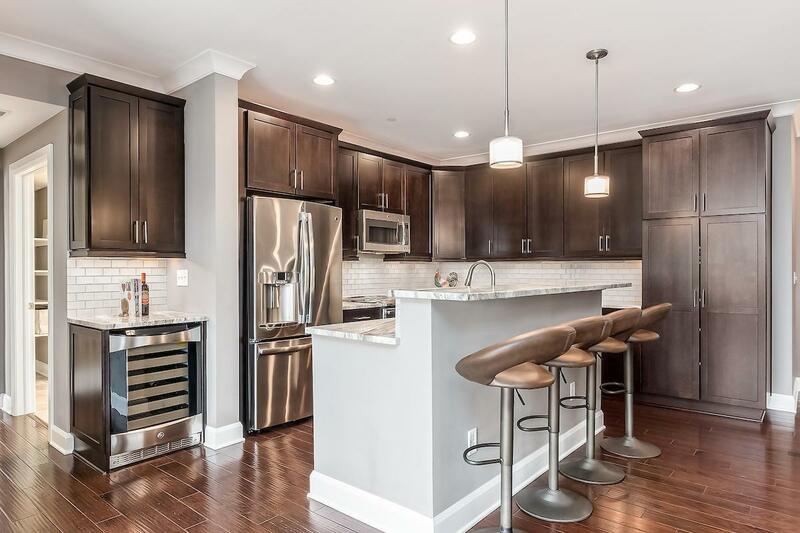 Open floorplan with upgraded stainless appliances, granite counters, glass backsplash and large wine cooler. 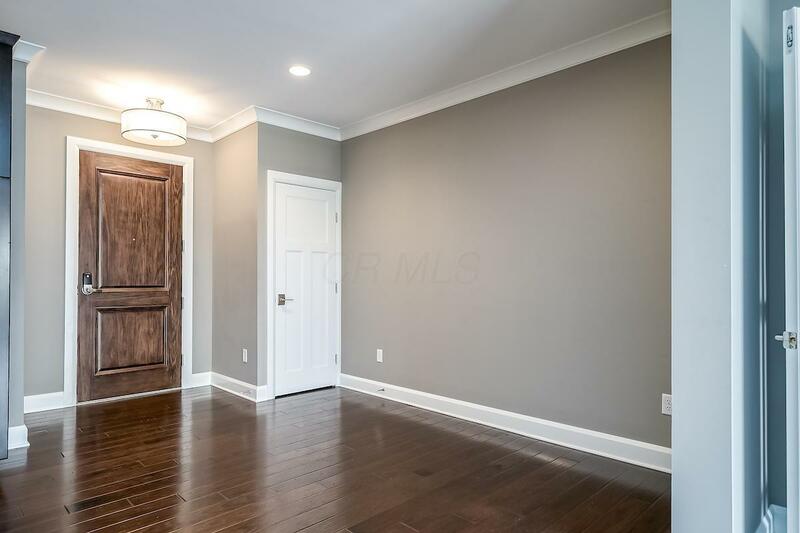 Beautiful hardwood floors throughout most of the unit. 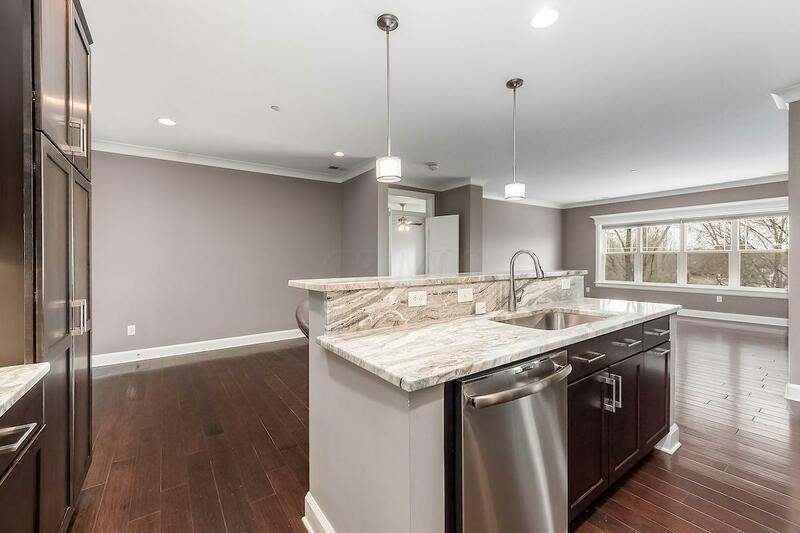 Owner suite has large walk in shower, double sinks, and huge walk in closet. Guest bedroom has walk in closet also. Enjoy gorgeous sunsets and entertaining on your own balcony with outlet for a gas grill. Comes with additional storage room on the same floor and 1 parking space. Other amenities include: secure building with heated garage, fitness center, movie theatre, card/game/meeting room and Skyview Lounge with views all the way to downtown. Walk to Market District, library, Northam Park and pool.